The recent upheavals in the Sahara - an upsurge in jihadist activity, a military coup in Mali and the French military’s action to counter terrorism in the deserts of Gao and Timbuktoo - have put the region in the international spotlight. 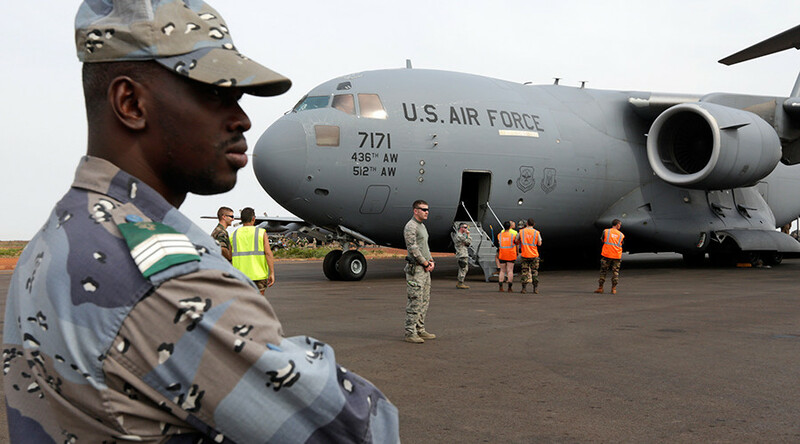 As the 21st century begins, northwest Africa has become an important locale in the Global War on Terror as well as the fierce competition for the continent's valuable natural resources. This film examines the complex political, economic and military forces now at work in the Sahel with special emphasis on the expanding role of AFRICOM – the United State’s newest and most innovative military command. Due to copyright restrictions, this video can only be viewed on RT’s live feed. Time of broadcast is available on RT’s schedule page.